First Practice March 28th @ 6:00 pm!! 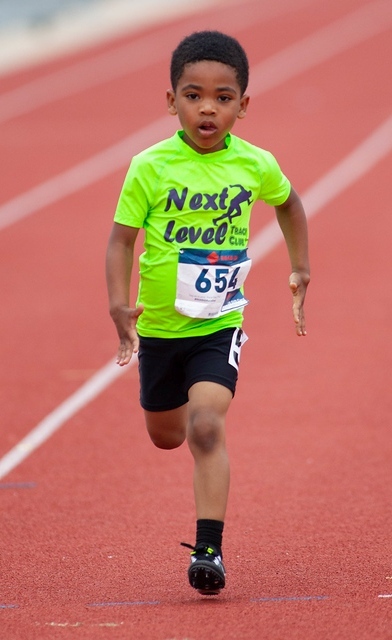 During the beginning of the 2013 season, we recognized the need for a track & field program geared for younger athletes. 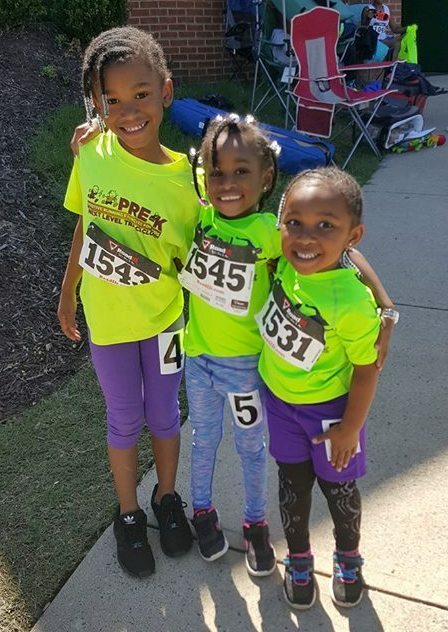 We chose to name this new division of the Next Level Track Club, P.R.E.-K.. 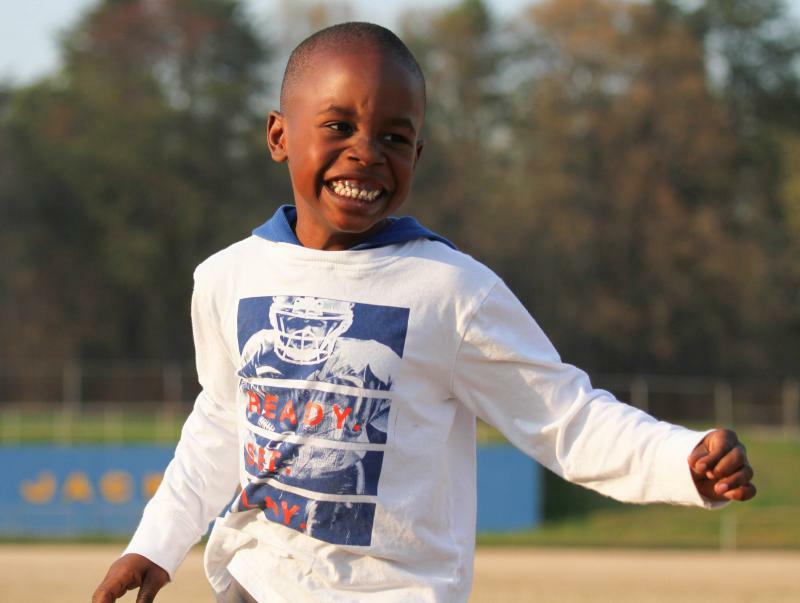 The acronym for Positive Running Exercises for Kids. 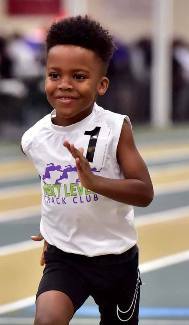 Due to the athletes ages, they are not allowed to compete for sanctioned national championships offered by track governing bodies. For this reason they compete in only a handful of track meets. Children from ages (Born 2013 - 2015) 4- 6 years are welcome to join the group. No prior running or sports related experience is necessary to join. 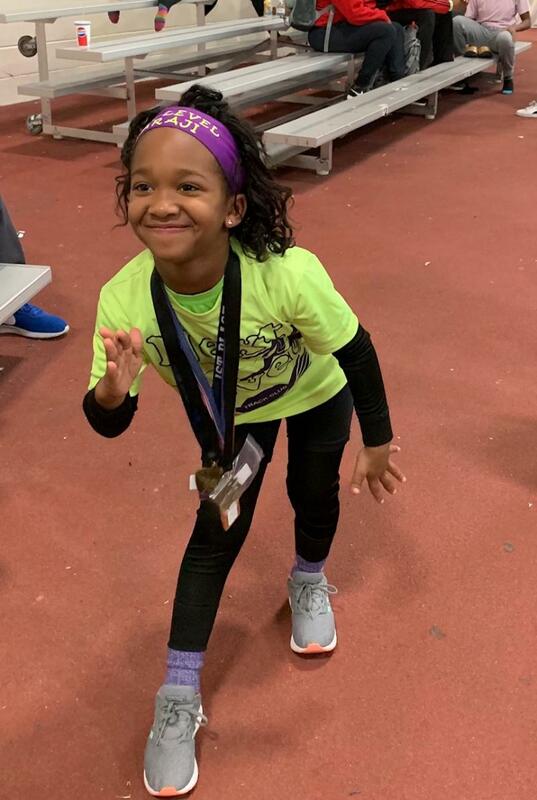 The P.R.E.-K. experience is a great way to introduce your child to the discipline, fun, challenges and training associated with competiton sports. The athletes will be trained to run, while staying inside lanes on the track. 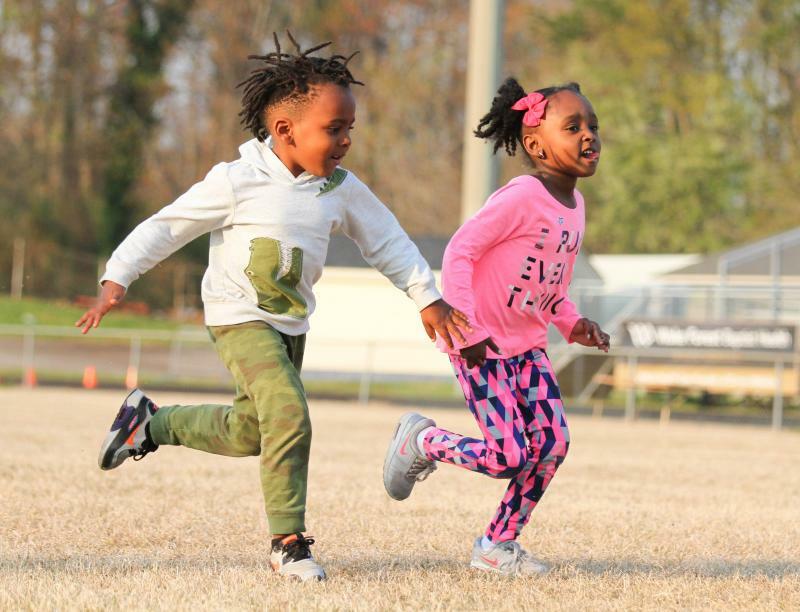 They will learn how to run distances from 50m to 400m during a race. 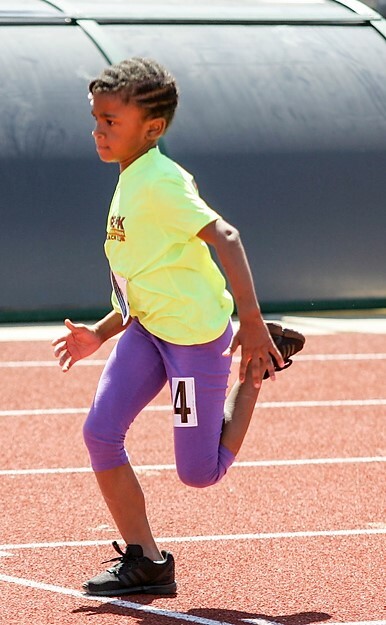 They will be taught how to coordinate running with jumping over low hurdles. A modified javelin, (turbo javelin) is offered for throwing exercises. The implement is made of plastic and has a rubber tip to ensure safety. 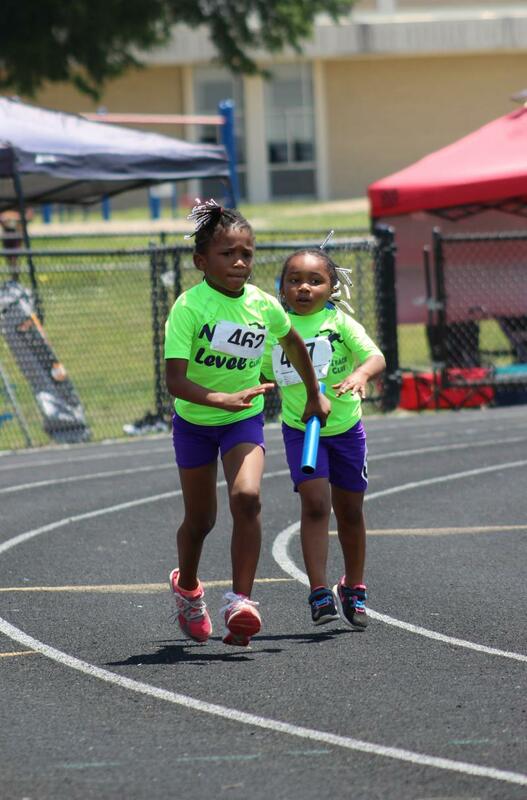 The young athletes may even compete in 4 x 100m relay races! Practices are held each Thursday, at 6:00 p.m.. All practices are held at Lash Stadium, located on the campus of Carver High School. 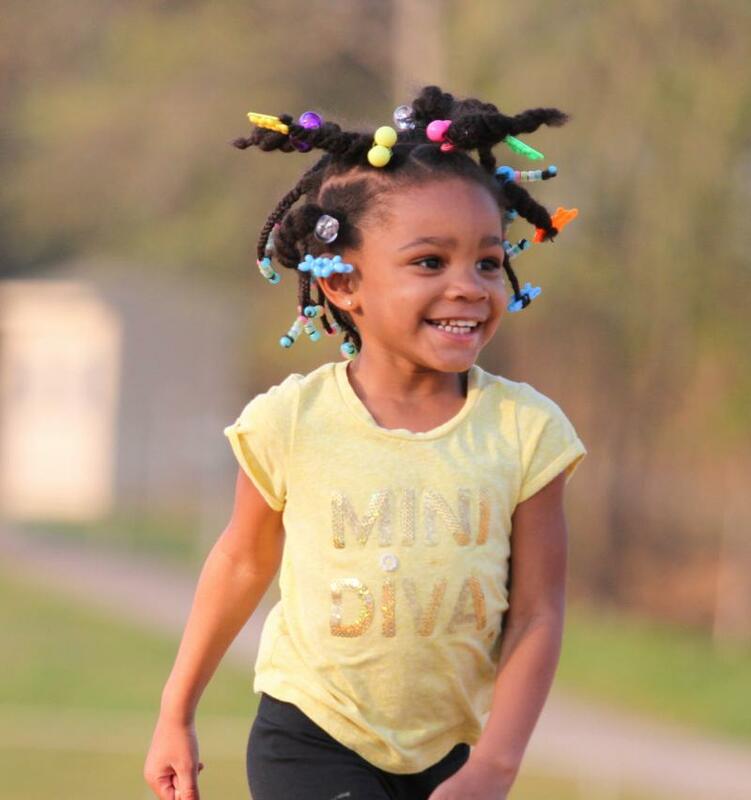 The school is located 3545 Carver School Road. Contact L. Buddy Hayes at buddy@hayestran.com , 336.575.2982, or 336.705.6818. Bring plenty of water & come prepared to run! 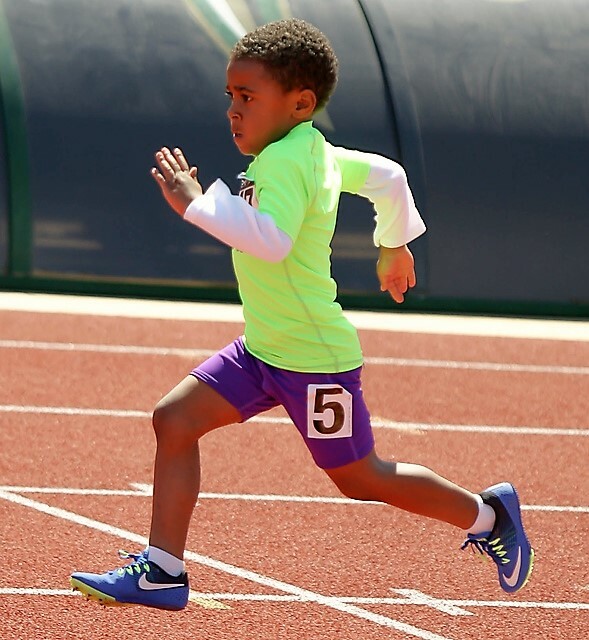 These athletes may be as young as 4 years of age. They train only, during practices on Thursday's. Your child will receive a t-shirt.